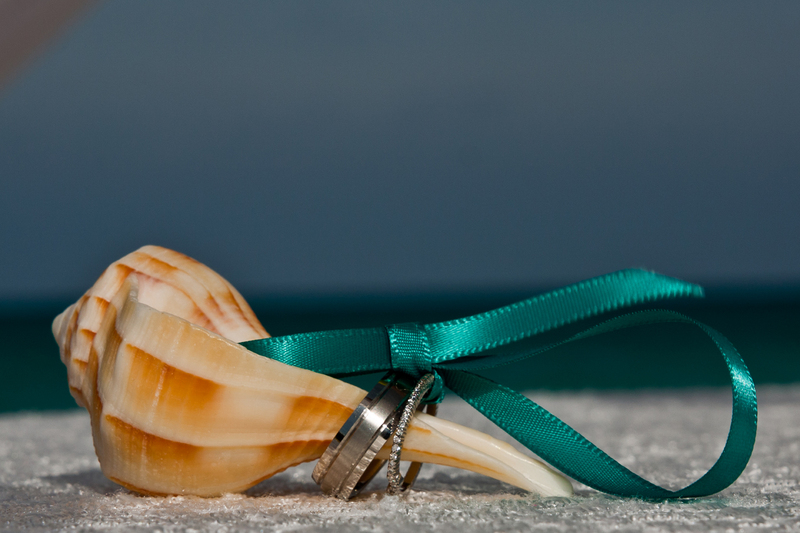 The holiday season is a time for food, family, friends ….and proposals! 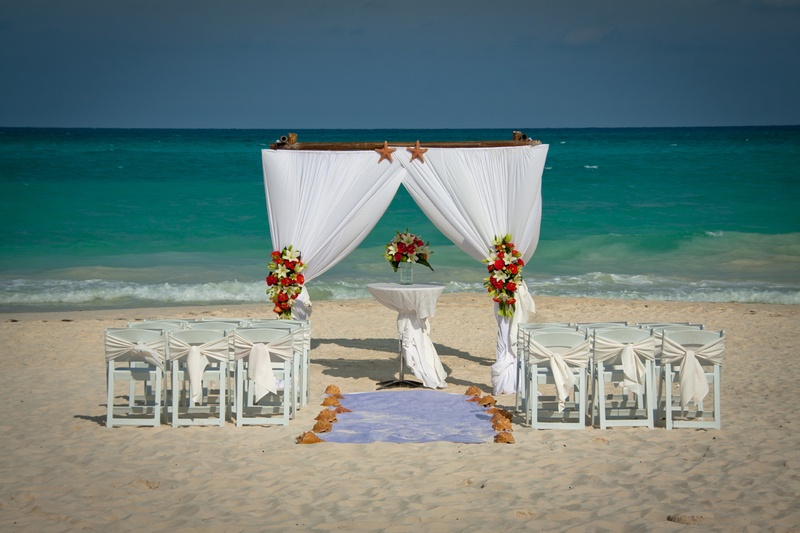 If you or a loved one are expecting a sparkling engagement ring as part of the holiday cheer, please feast your eyes on the beauty of Secrets Maroma Beach Riviera Cancun as the perfect location for the wedding! 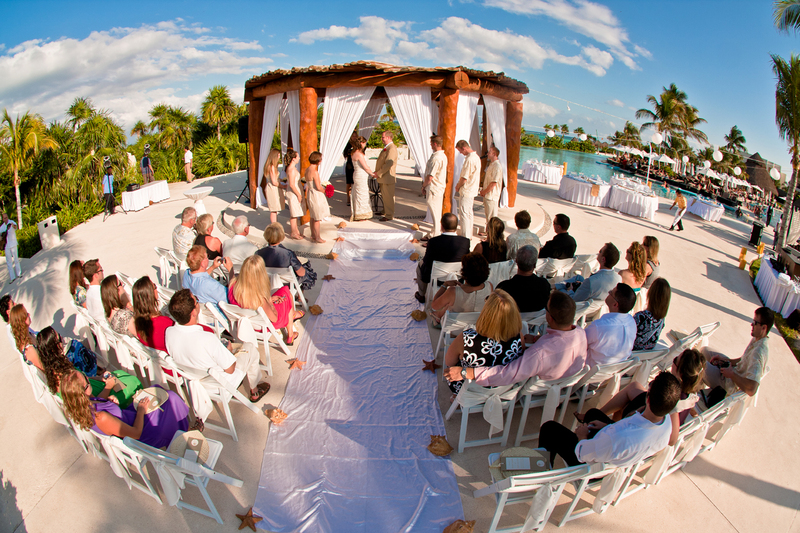 Say “yes” in the wintery chill, but say “I do” on the warm sandy beach! 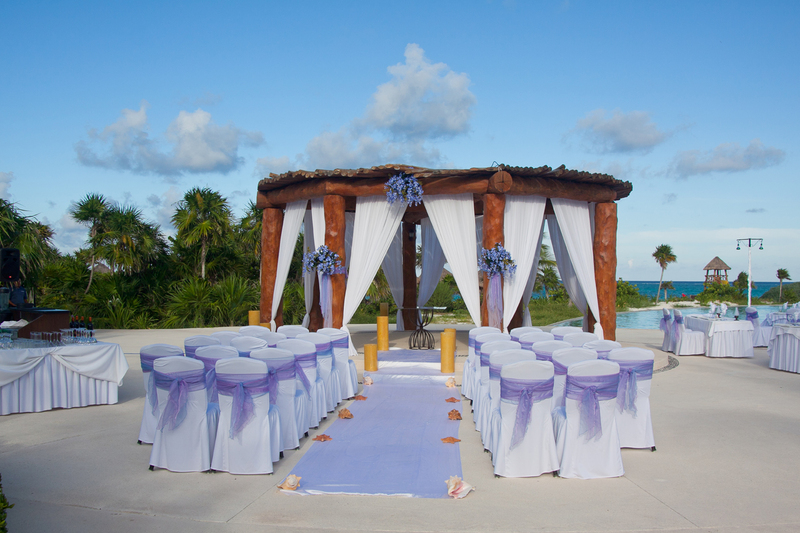 This entry was posted in Secrets Maroma Beach and tagged beach wedding, destination wedding, engagement, engagement ring, holiday cheer, holiday proposal, mexico, proposal, say I do. Bookmark the permalink. 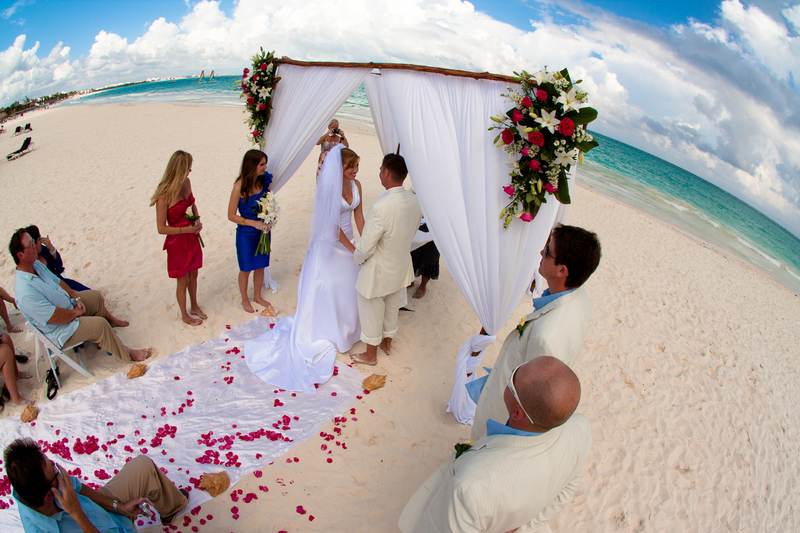 ← Secrets Huatulco Pre-Opening Special!